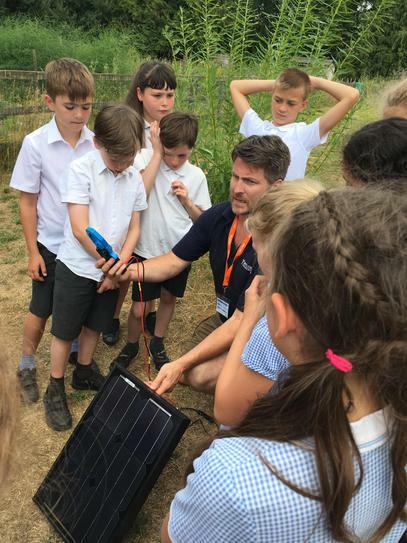 Boreal owls had a visitor today - 9th July - Mr Wilson kindly came in to explain how solar panels generate electricity in our science lesson. We learnt about electricity and how it is generated - as well as how the panel works. 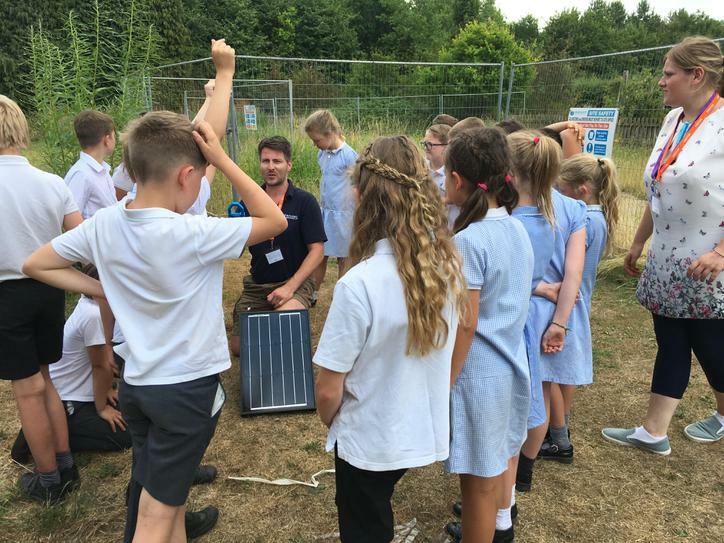 We took it outside to measure the voltage being generated by the panel with the sun shining on it. We also talked about the optimal angle for a solar panel in order to work efficiently.